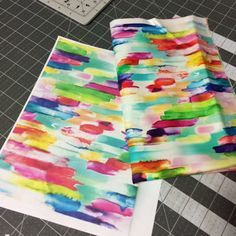 It Will be Great on a Wall, Too! 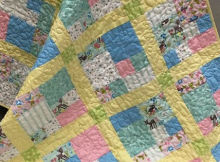 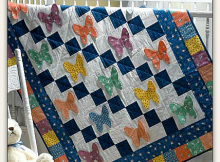 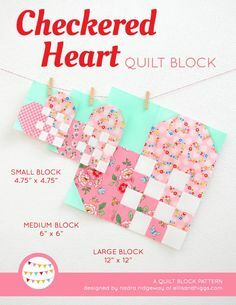 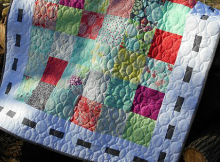 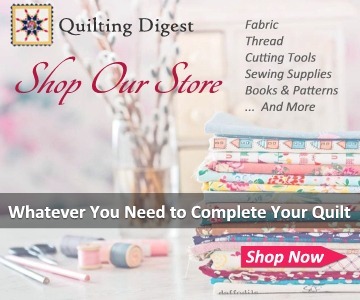 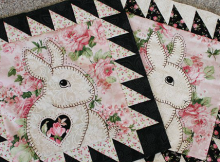 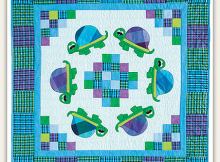 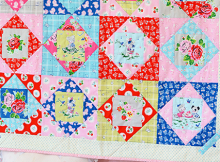 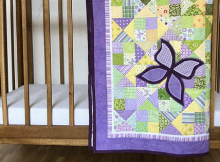 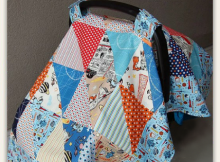 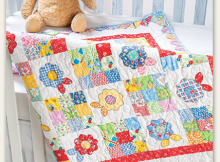 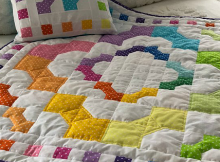 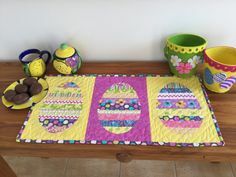 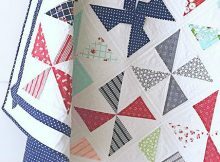 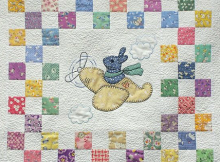 Easy patchwork and 3D butterflies combine for a lovely crib quilt. 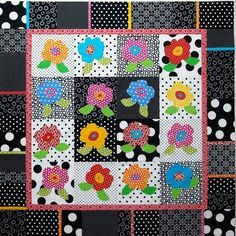 It will also be wonderful hanging on your wall.